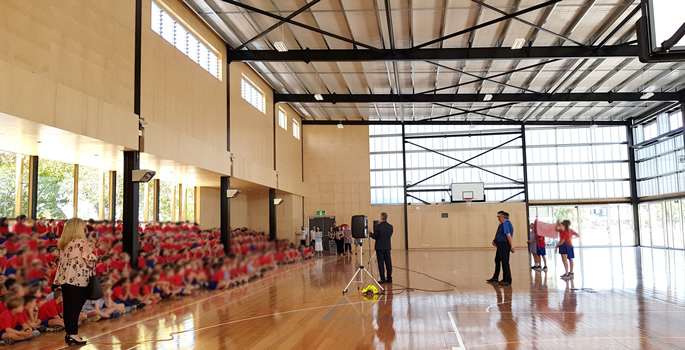 Port Melbourne Primary School offiically openedExactly a year to date after the sod was turned at Port Melbourne Primary School, the new gymnasium was officially opened today. 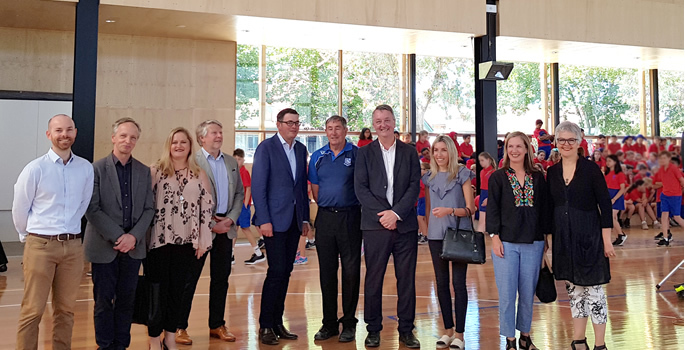 The Premier, the Hon Daniel Andrews and Member for Albert Park Martin Foley joined staff, students, school council representatives and the project team to celebrate the opening of the new gymnasium. rainwater tanks for toilet flushing and ground irrigation.